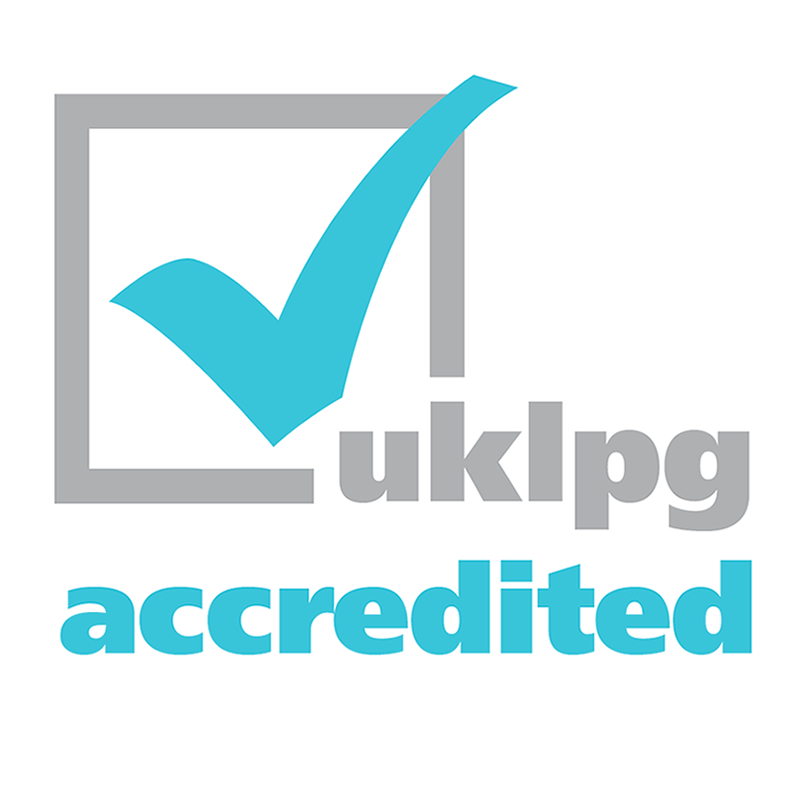 Central online register of vehicles converted or inspected and passed by UKLPG Approved Autogas Installers. 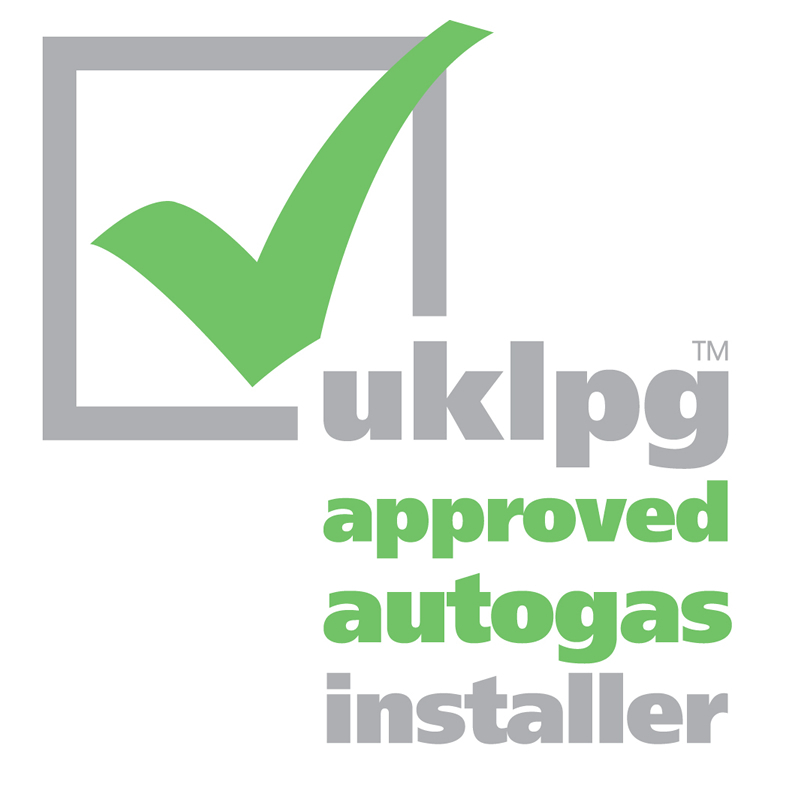 If you want to convert your vehicle to LPG autogas then choose a UKLPG Approved Autogas Installer safe in the knowledge that their work has been independently inspected and standards monitored, choosing an LPG system from a UKLPG Accredited Distributor will ensure effective after sales support throughout the UK. 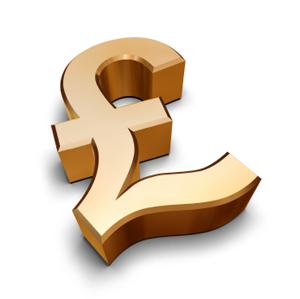 Savings Calculator Find out how much money you could save by driving with autogas. 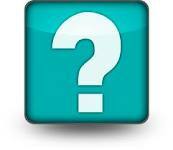 Common Questions To find answers to frequently asked questions. 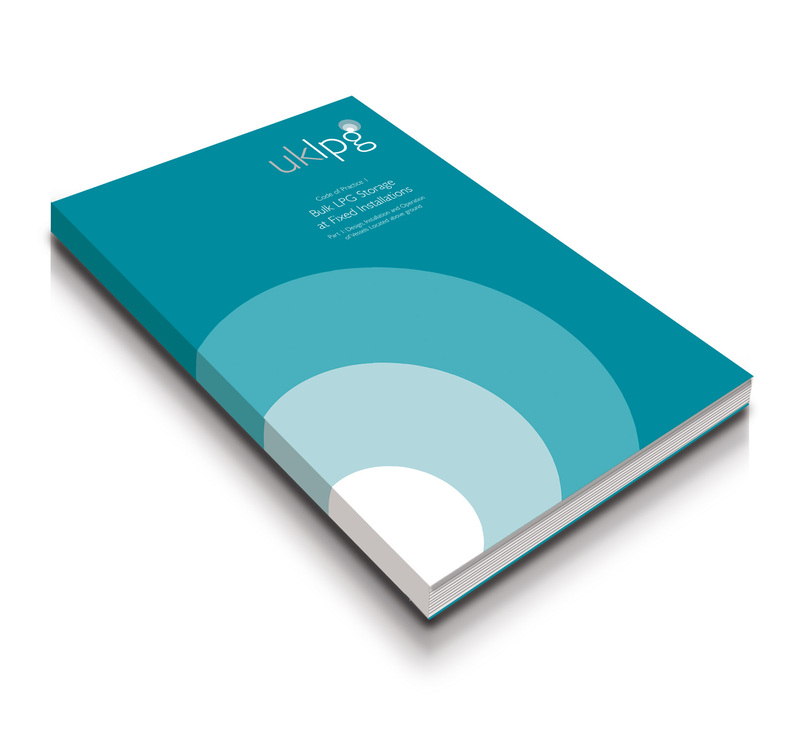 UKLPG UKLPG is the Trade Association for the LPG industry in the UK. 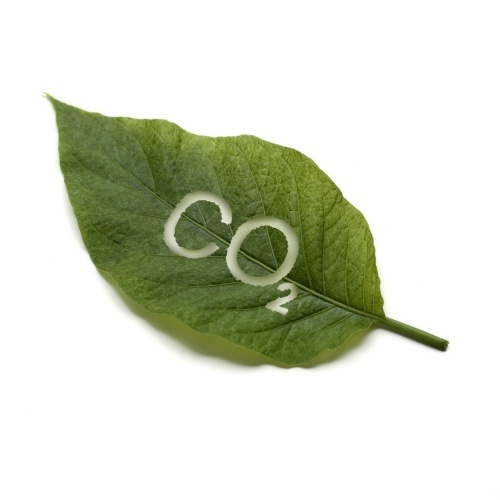 Environmental Benefits of Autogas Driving on autogas reduces your carbon emissions.